SG12 35MM GAS XPRESS ELBOW Elbow. press-fit x press-fit. Not delivered on time, as for some reason item left off van. However, customer services dealt with it quickly and efficiently, calling me back to keep me updated. Item was then delivered the next day. 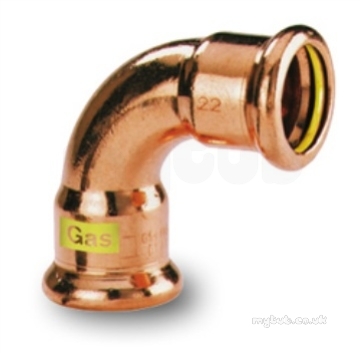 Why choose MyTub Limited for pegler yorkshire sg12 35mm gas xpress elbow 39783?